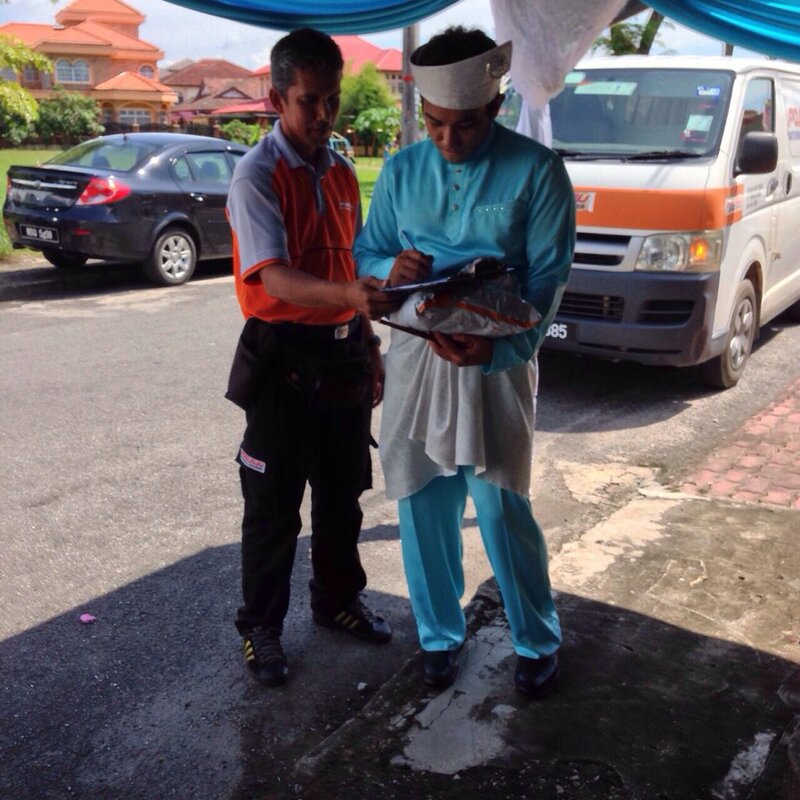 "When you want to get married, but Lazada has a sale." 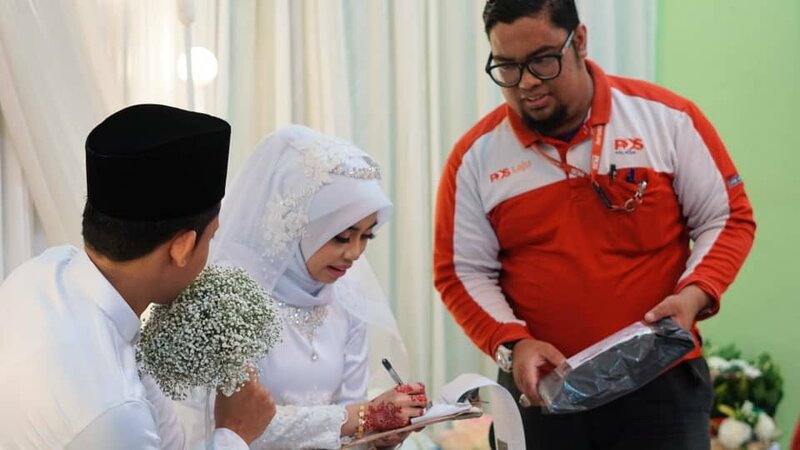 Malaysian couple Peny and Khairul were recently married. What they probably never expected was for their wedding to go viral over an unexpected guest. She even posted photos and a video of the incident on her social media. Love can blossom in the least expected places.